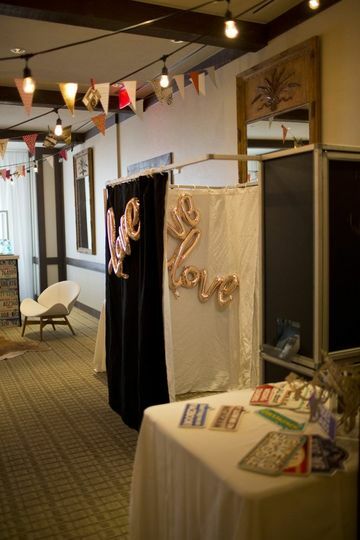 WARNING: Duet Photobooths have been known to cause extreme excitement and general euphoria! •Free delivery to most areas! Call us for a great party! YOU NEED a photobooth! I can't recommend enough how much fun our guests had! 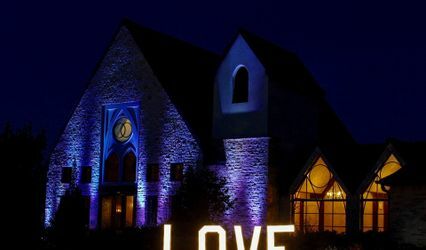 We were hesitant at first to have this expense but we ended up getting a great package combo with our DJ Zach Downing so it all worked out...everyone had a blast and the photos are SO FUNNY!! We used duet in conjunction with our DJ (who also owns the company) it was a blast! We ended up booking TWO booths with them because they have a great combo deal...the social sharing booth was a hit and so was the printing one! Guests had a blast all night long! Duet was awesome! We used their social pods which were a little new to me. We went to their office and tried one out and were blown away at how fun they were! 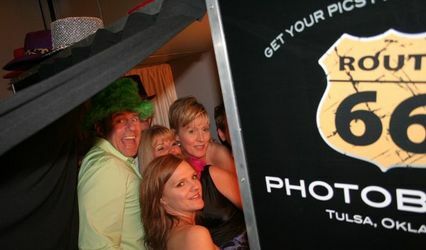 I would highly recommend at least using a social pod, or even their photobooth which also looked super fun! They are very organized, have a quick booking system and their graphics team are amazing! 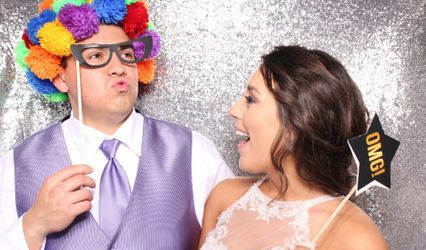 150.00 Off Any Photobooth Rental! A great value for unlimited party favors! Book any of our packages with any of out booths and receive 150.00 off your package! 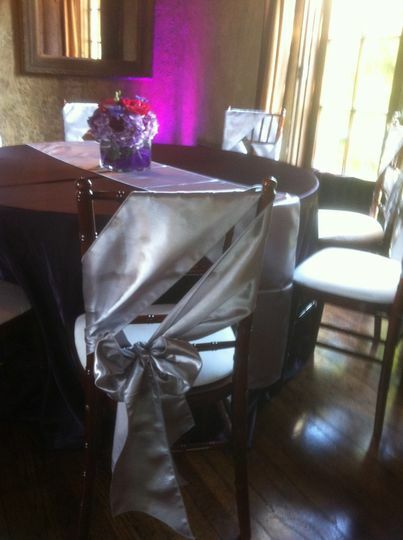 Please mention wedding wire when you call or email! 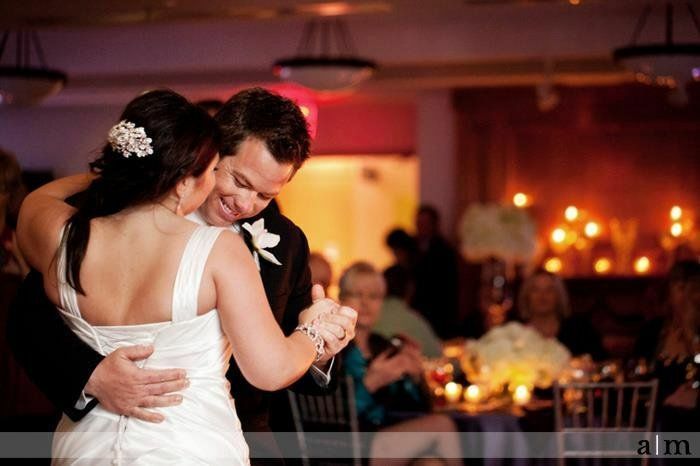 Call 918-382-7278 or visit us online or request information via wedding wire! Thanks! 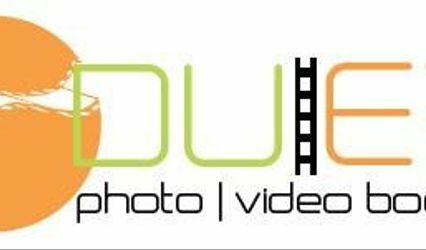 Duet hands down has some of the TOP graphical artists ready to not just make your photobooth a "photobooth" but to make it a party favor, a unique take home element for your guests and the booths are not branded up to stick out like a sore thumb at your wedding. 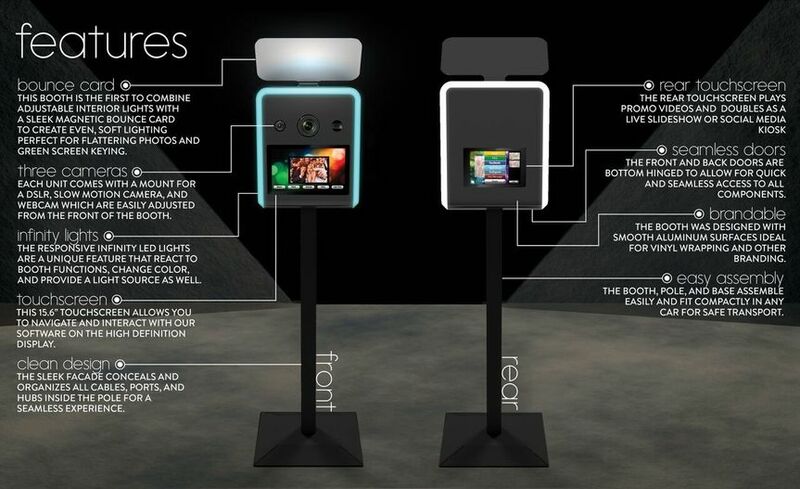 There IS a big difference between a "box with stuff in it" and a luxury photobooth, call Duet. Don&apos;t have a regret but booking a "photo tent" at your wedding as I have seen so many times..these guys will take care of you.